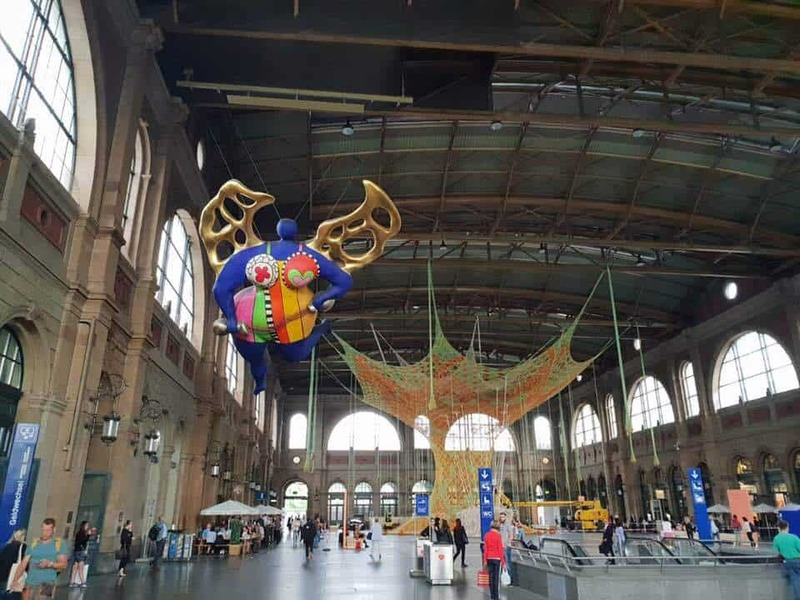 BRAZILIAN ARTIST ERNESTO NETO AT ZURICH HB FROM 30th JUNE: A new art installation created out of cotton will be taking over Zurich main station from 30th June to 29th July as Ernesto Neto’s striking art installation will take centre stage at Zurich’s main station. You can view it properly from 30th June. You might also be interested to know that Ernesto was also presenting his work at Art Basel this year too. Find out more here. THE ALBANI FEST WINTERTHUR: the Albani Fest continues in Winterthur all over this weekend from 29th June – 1st July. Lots of events lined up – find out more here. IBERIAN NIGHTS AT RESTAURANT FALKEN KÜSNACHT 29th & 30th JUNE: Restaurant Falken in Küsnacht is holding two special Iberian nights with 5 courses and lots of exciting Iberian specialities, all for CHF 79 per person. Call +41 44 910 66 88 to reserve your table or take a look here. MORE THAN CLASSIC INNOVATION AWARD SUNDAY 1stJULY: At 11am on Sunday 1stJuly there will be a morning of music, science and technology at the Zunfthaus zur Waag with musicians Aleksey Igudesman on the violin, double bass player Roman Patkolo, cellist Benjamin Nffenegger, Francois-Xavier Poizat and Irina Pak. For more information and to buy tickets please click here. SWISS PRESS PHOTO 18 AT LANDEMUSEUM ENDS 1st JULY: Check out the amazing press photos at the exhibition at the Landesmuseum. See all the details here. 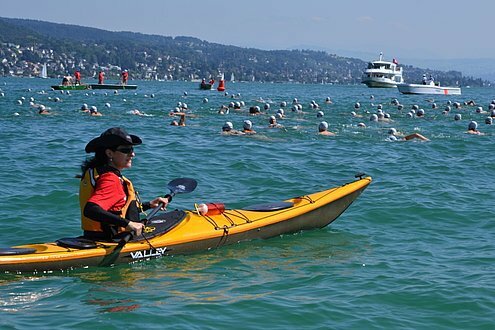 ZURICH SEEÜBERQUERUNG 4thJULY– fancy swimming across the lake? This annual swimming event is planned for Wednesday 4thJuly (alternative dates if the weather doesn’t play ball are 11th July and 22nd August) . Register at the ticket office on the day between 2 pm and 6 pm to get your place and start time. Swimming starts at 3 pm from Strandbad Mythenquai, Mythenquai 95, 8002 Zurich. For more information see here. 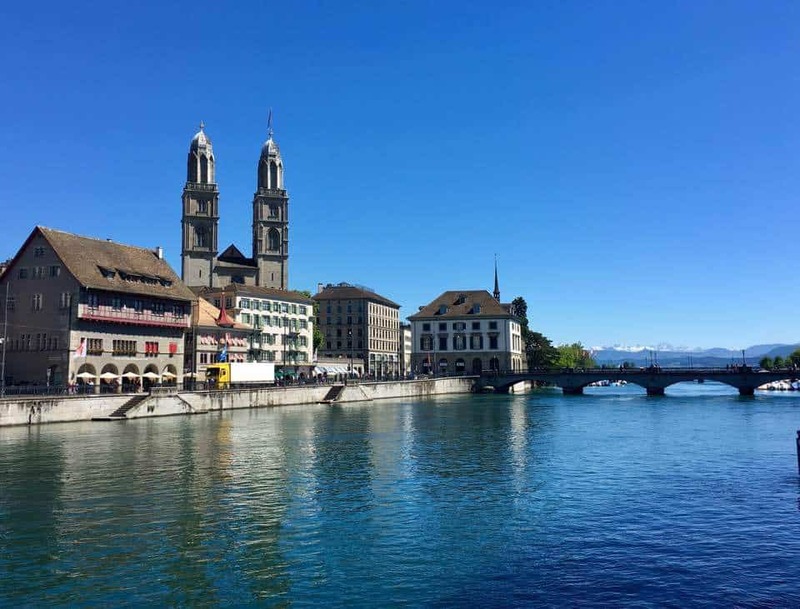 LIVING IN ZURICH WITH KIDS AGED 6 – 12? If you’ve got children aged 6 – 12 years old and you need to keep them entertained this Summer, make sure you get one of these! Find out more here. 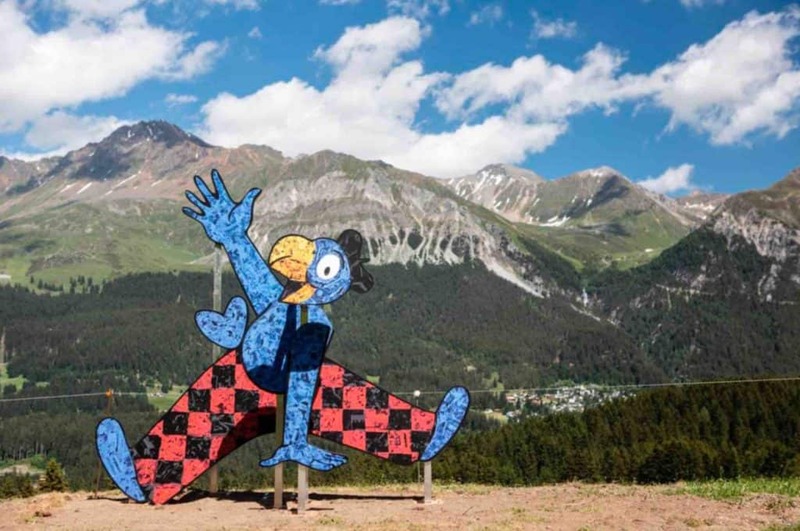 SOMMERFEST WITH ESTHER KERN AT HOTEL WASSBERG 7th JULY 2PM: Hotel Wassberg in Forch has a Summer Festival on Saturday 7th July from 2pm and YOU are invited! 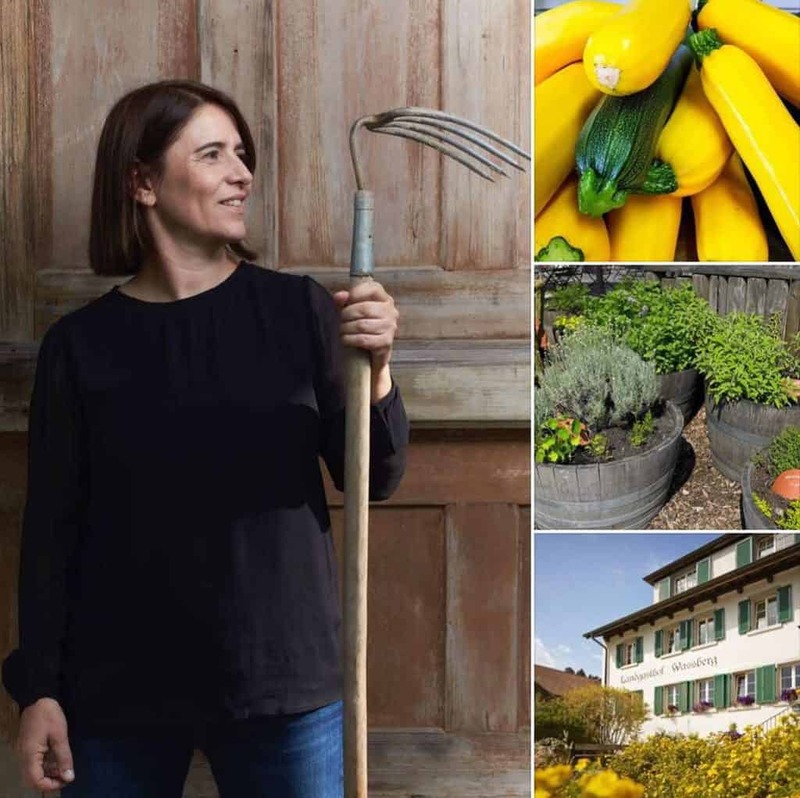 Celebrated Swiss Vegetable Scout and Cook Esther Kern will be running a workshop, there will be snacks and the hotel officially opens its vegetable and herb garden. No registration needed – just turn up! For more information see here. 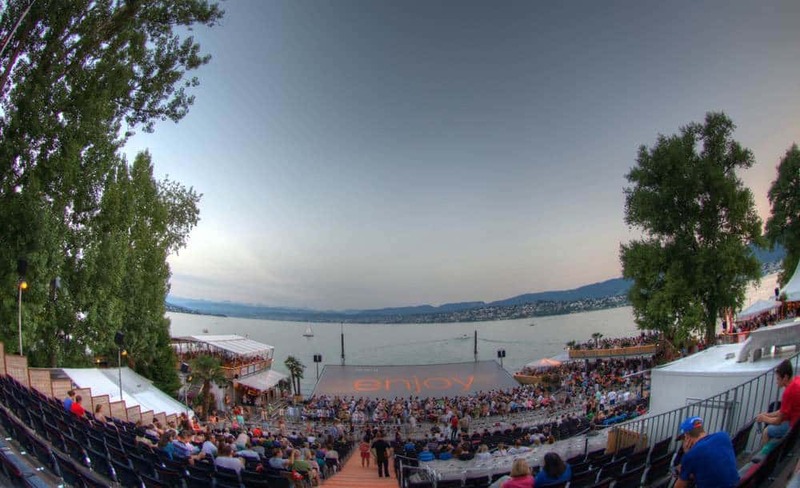 CALIENTE LATIN AMERICAN MUSIC FESTIVAL 6th – 8th JULY: don’t miss the fun and energy of the annual Caliente Latin Music Festival taking place in Zurich from 6th – 8th July. 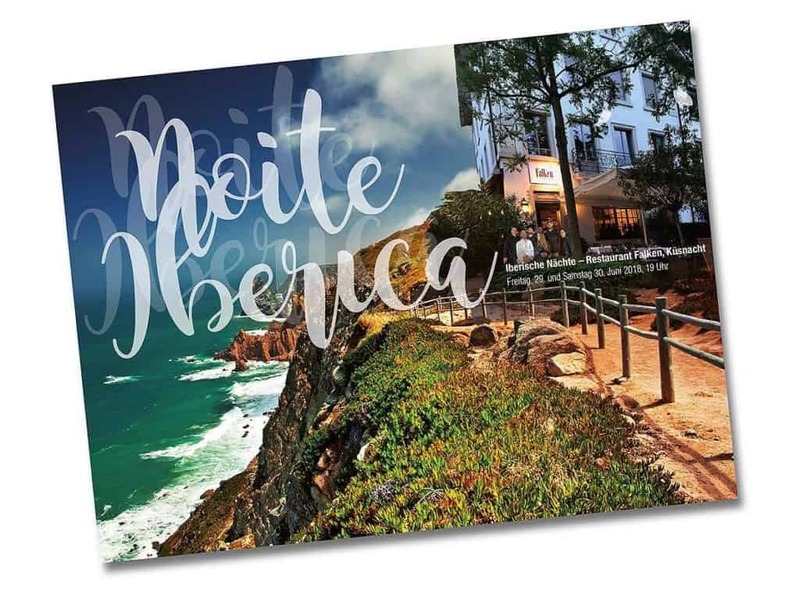 It’s the biggest Latin Festival in Europe and has lots of events including a Food Festival attached. Find out all about it here. 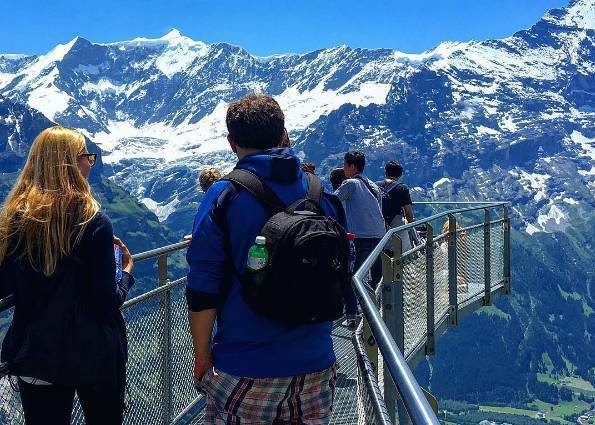 A GREAT EXCURSION TO GRINDELWALD FIRST: if you’re looking for a great family excursion with plenty to do, how about Grindelwald First? (Apologies last week’s link was incorrect) Find out more here. 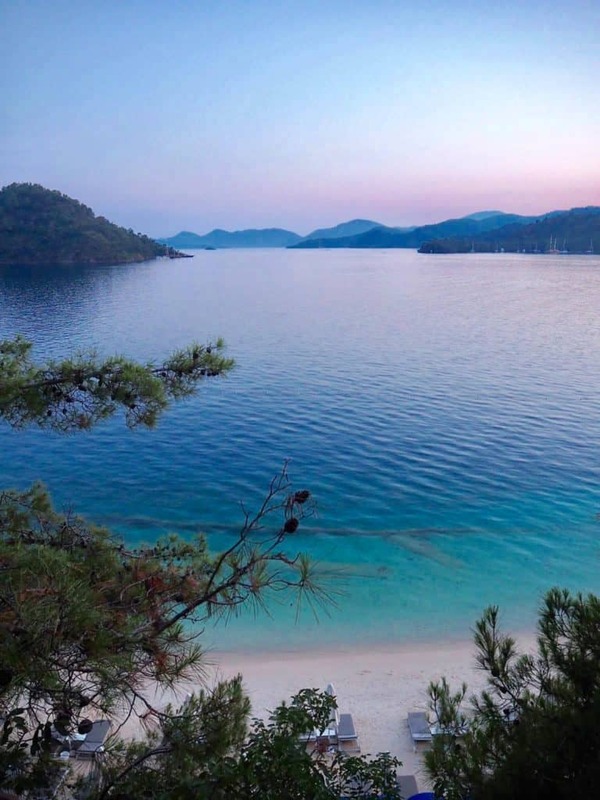 TRAVELLING TO GOCEK IN SOUTHERN TURKEY: we recently visited the D-Resort in Gocek in Southern Turkey and had an amazing time at this luxury hotel which is one of the members of the Small Luxury Hotels of the World group.It’s the perfect destination for an early or late Summer break. See our photos here. NEW IN ZURICH PHOTOGRAPHER IN ZFF Z72 COMPETITION: Over the weekend the Zurich Festival organized a “Summer Edition” of its popular Z72 competition. The aim is to produce a 72 second movie in 72 hours. 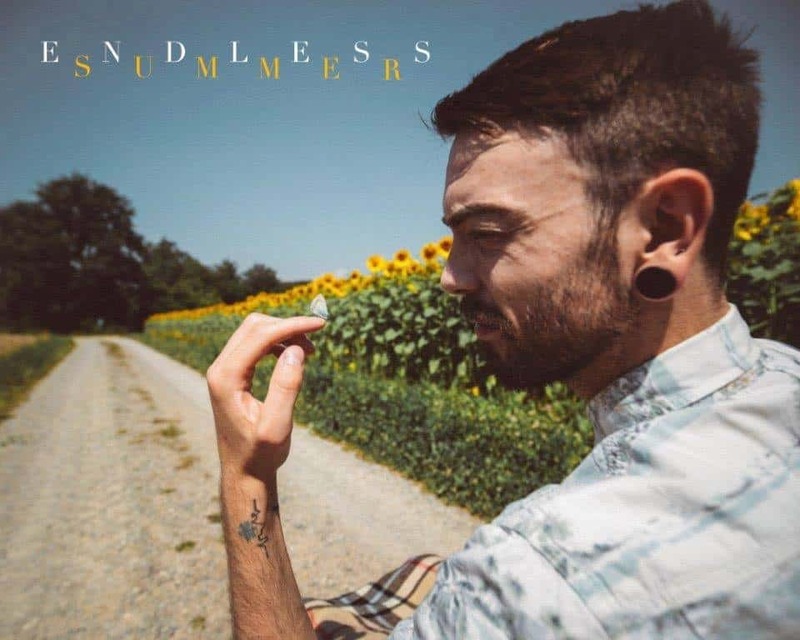 Check out “Endless Summer” by Tim Hughes, one of our photographers! 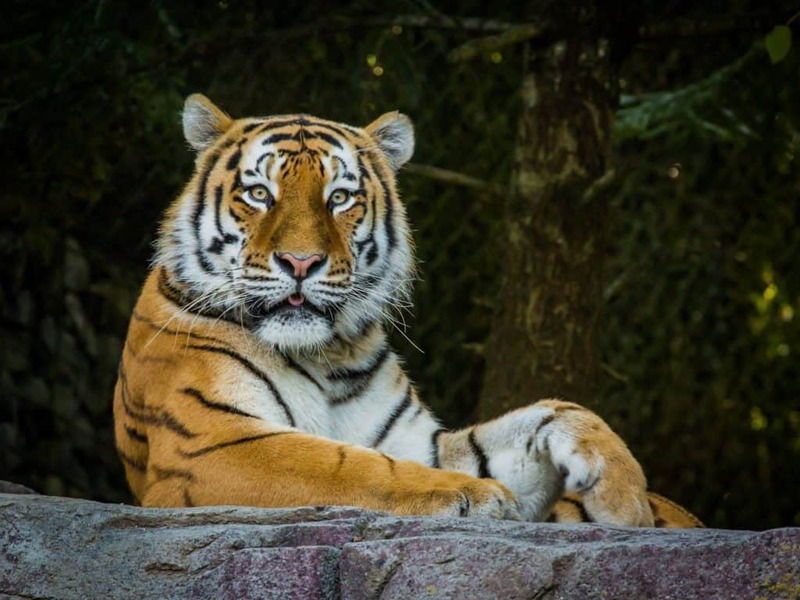 Take a look here and please vote! 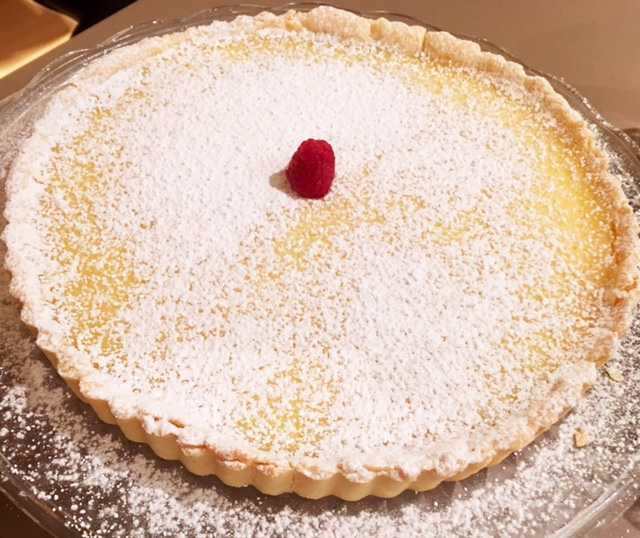 RECIPE OF THE WEEK: how about a recipe for a delicious, tangy lemon tart? See recipe here. 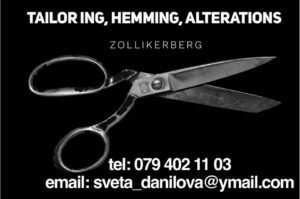 Share the post "What’s On In And Around Zurich Beginning of July 2018"